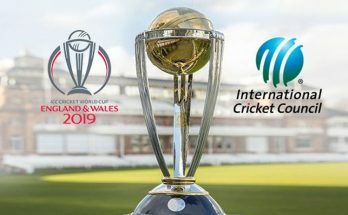 The ICC cricket hall of fame was launched by International Cricket Council in 2009 in association with Federation of International Cricketers Association (FICA) to give deserving value to the legends of the game. 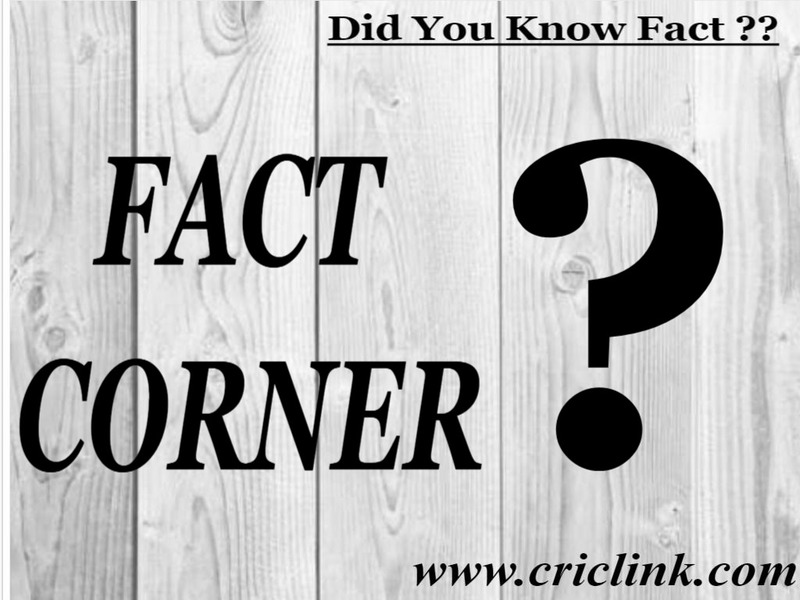 Initially 55 players were inducted in cricket hall of fame but few more inductions took place later. Small ceremony in which ICC hands over commemorative ICC Cricket Hall of Fame cap for services of legends who have served the game of cricket. 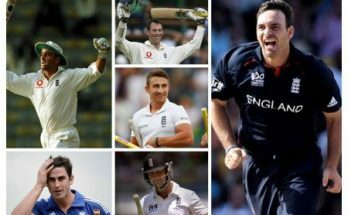 So far ICC has inducted 5 Pakistani cricketers in its cricket hall of fame for their services. 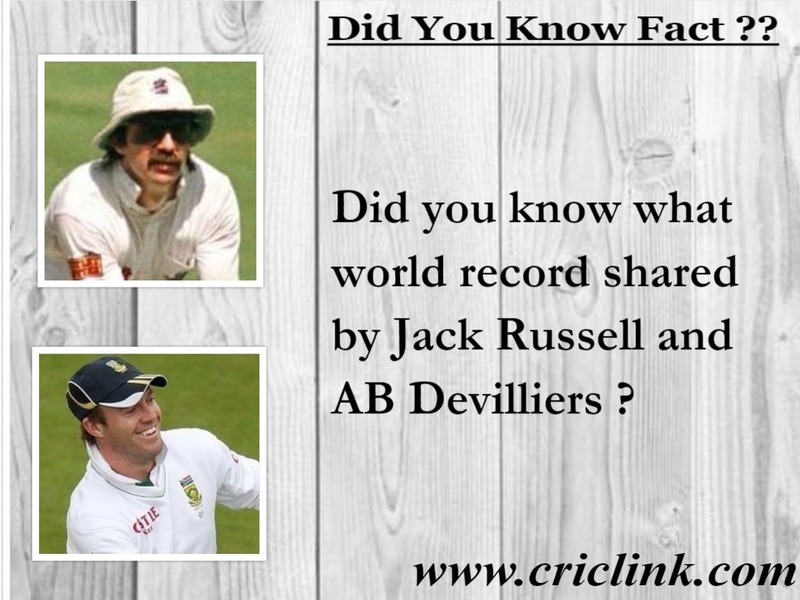 Let’s have a look at players who have achieved this feat. 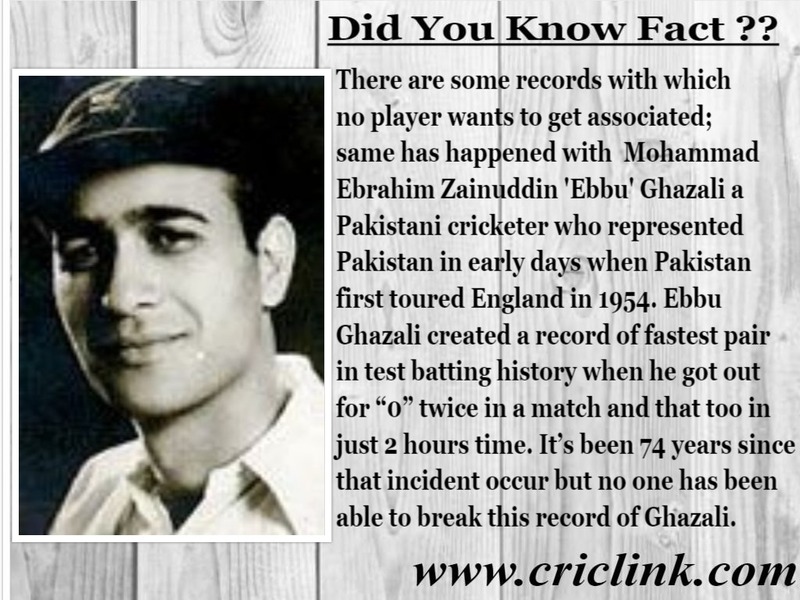 Hanif Mohammad the original little master of cricket who represented Pakistan in its inaugural test match. 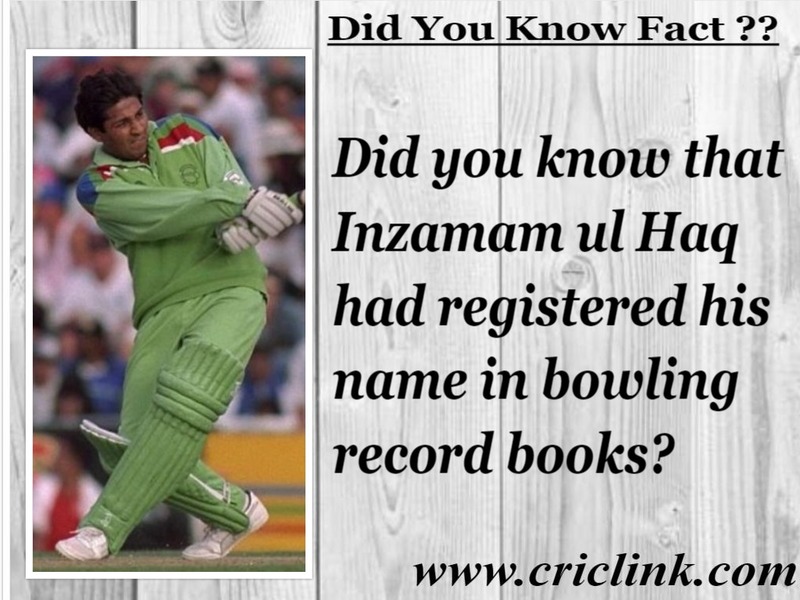 Hanif a gutsy right handed maestro was part of initial list of cricket hall of fame that ICC launched in 2009. 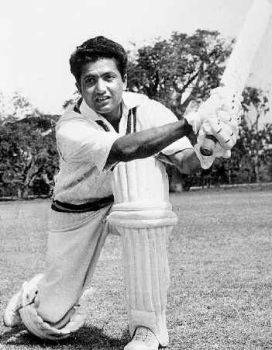 Hanif Mohammad represented Pakistan in 55 test matches and scored closed to 4000 test runs with 12 test centuries which includes his marathon knock of 337 runs against the West Indies in 1957-58 which is still the longest test innings played by a batsman in terms of time spent on the wicket. A year later he followed it with a highest first class innings of all time with a score of 499 which stood as a world record for 35 years. One of the legendary all rounders of all time Imran Khan was also part of the inaugural list of cricketers announced by ICC for cricket hall of fame. Imran played 88 test matches for Pakistan and took 362 test wickets and scored 3807 test runs. Imran Khan was a genuine all rounder of his time. Apart from his all round skills in batting and bowling; Imran Khan had shown great leadership skills as he led Pakistan cricket to a glory by winning one day international World cup in 1992. He also led Pakistan to many victories in test cricket which made Pakistan cricket as a real force to reckon. Third Pakistani cricketer who have featured initial list of ICC cricket hall of fame was Javed Miandad. A street fighter from Karachi was undoubtedly the best batsman Pakistan has ever produced and was one of the best of his time in international circuit. Javed Miandad debuted for Pakistan in 1976 and continued to serve Pakistan cricket till 1996. He represented Pakistan in 124 test matches and scored close to 9000 test runs with 23 test centuries. 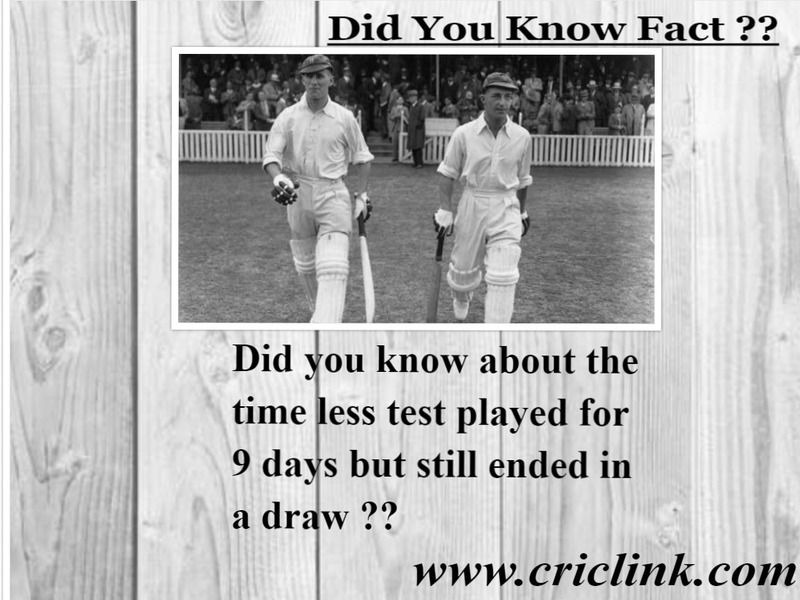 Many of these centuries can be marked as match saving and fighting knocks. He has been known as a defiant watchman of Pakistan batting during 80’s in cricketing fraternity. Wasim Akram got inducted in ICC cricket hall of fame in 2009 but he didn’t feature in initial list. 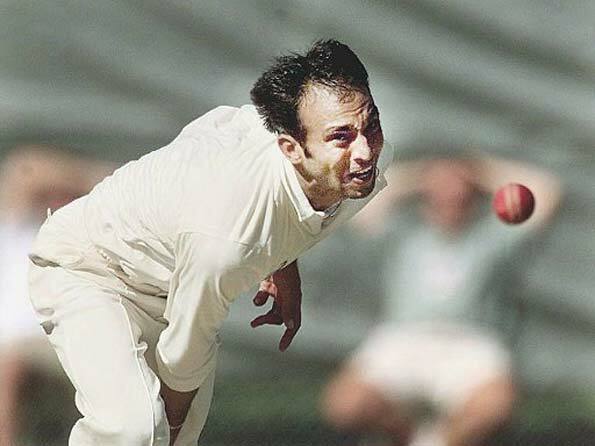 Probably the best arm fast bowler who have ever graced the cricket field. Ability to swing the new and old ball both ways with Yorkers and bouncers in his armory he was too hot to handle when in full flow. Wasim played 104 test matches for Pakistan and took 414 test wickets with a double century to his credit in test cricket to make a name as a bowling all rounder. Wasim Akram was the bowler in ODI history to take 500 wickets in shorter format of the game. 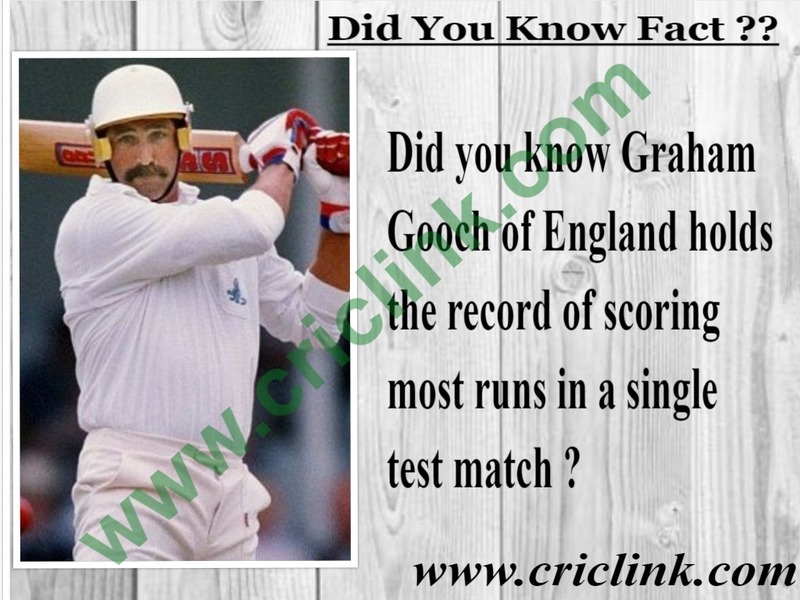 He also had2 hat tricks each in test and ODI cricket to his name. 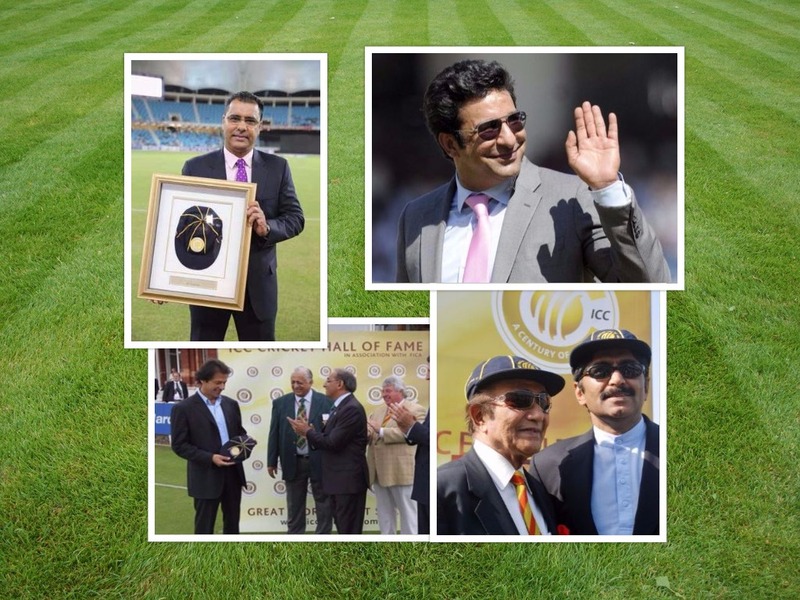 Wasim Akram’s new ball partner Waqar Younis was inducted in ICC cricket hall of fame in 2013 when he was handed commemorative ICC Cricket Hall of Fame cap for his services to the game. Waqar Younis a fast bowler who balls with a real pace and with ability to bowl both conventional and reverse swing made him nightmare for the batsman’s during 90’s. His toe crushing reverse swinging Yorkers were the talk of the town in his prime. He played 87 test matches for Pakistan and took 373 test wickets. 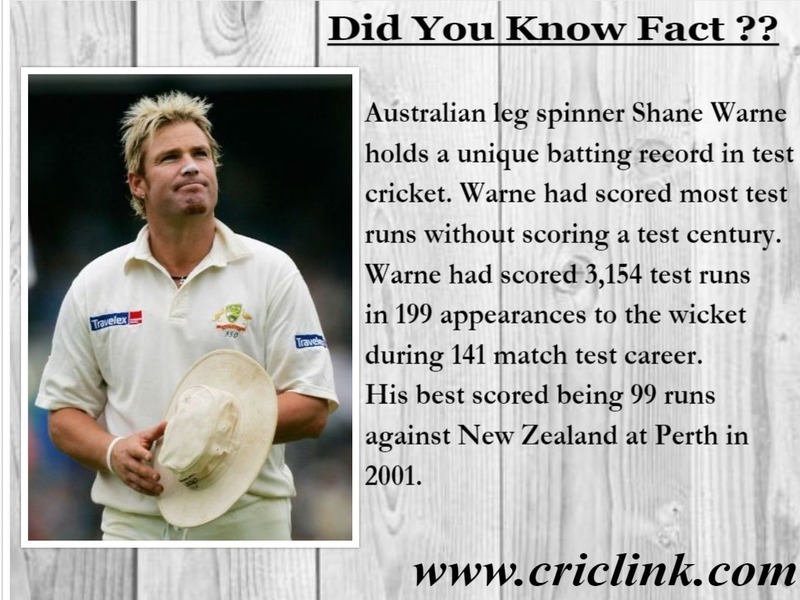 He was also the second man after Wasim Akram to complete 400 ODI wickets. 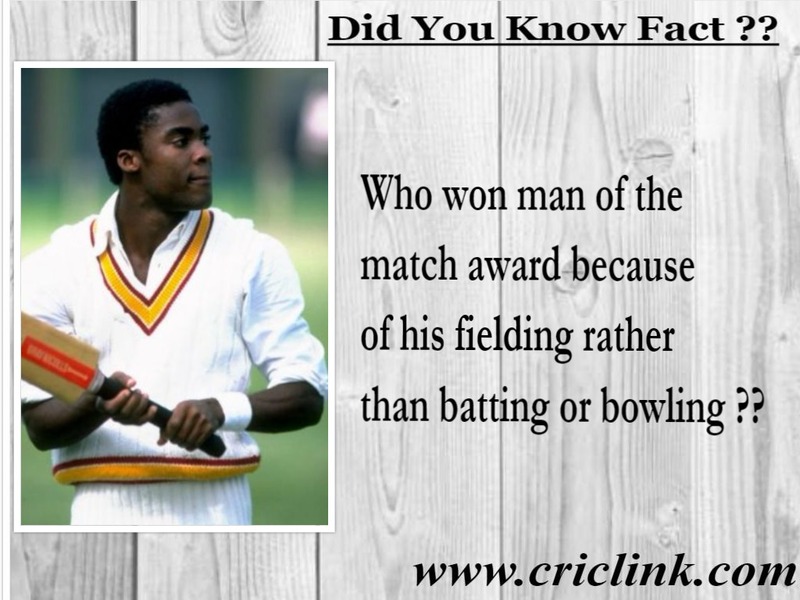 He also had a record 13 five wickets haul to his credit in One Day Internationals. Previous Article India’s Axar Patel Ranked 10th in ICC ODI Rankings. But How?